With 2 1/2 acres of Barbera, a thin skinned and large cluster varietal, it remains one of Crow’s flagship red grapes. During the growing season we must do shoot thinning, extensive canopy and fruit zone management which is all critical for vine balance to encourage the highest quality fruit. When the grapes come into the winery we try to preserve that quality right to the bottle. We use gentle processing techniques, meticulous sorting, saignée, and cold soaking to achieve as much true Barbera expression as possible. Individually selected French Oak barrels will house this wine for approximately 18 months. 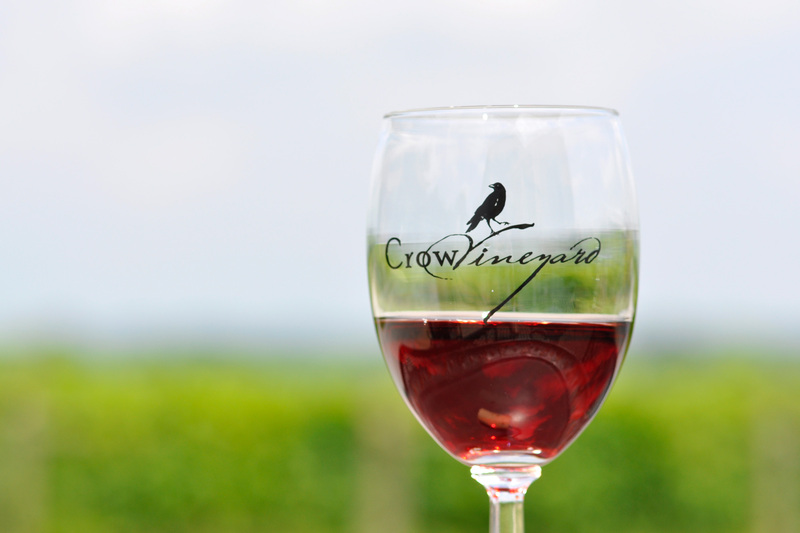 The Crow goal is to create a wine that is balanced, expressive, and exemplifies our terroir and the varietal character. Aaron Menenberg, the author of this review, clearly helps articulate the value that the Barbera grape and wine is for our Eastern shore and for Maryland.